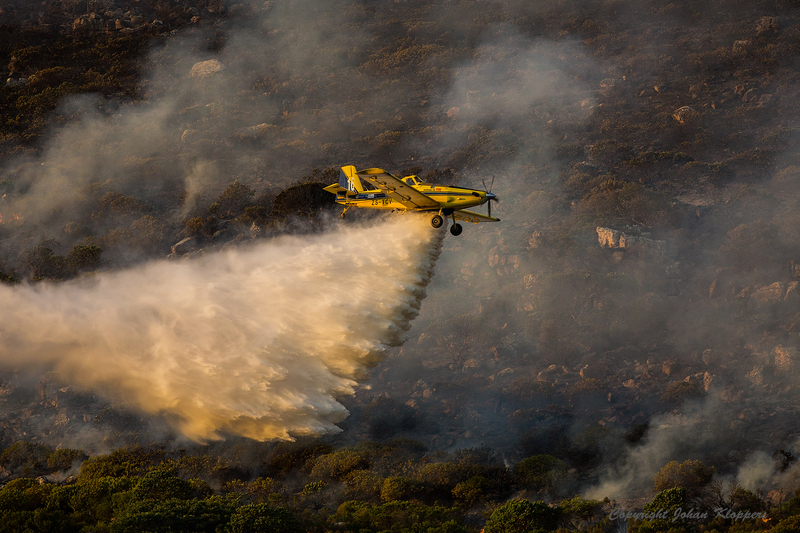 The mountain fire was frightening in Clovelly, Cape Town. A fire dragon unleashed. It clawed its way toward the houses while we waited for the fire fighting helicopters. A long night measured by the distance between the fire and houses. The government’s determination to build nuclear power stations regardless of the cheaper and environmentally risk free alternatives demonstrates political, not economically rational motives.